Today, I want to share a really cool method that has allowed me to 10X more traffic to my sites and offers and it’s all to do with my favourite site on the entire interwebz… Good ol’ Youtube. As it goes, it’s something I’ve been doing now for over a year and since doing it… The clicks have gone through the roof as a result. 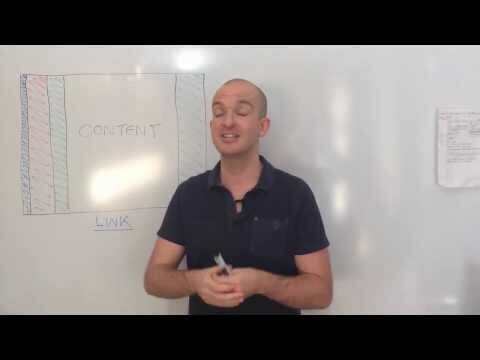 So if you want to increase traffic and make more money… This video is for you! Oh yeah, one more thing. Stick around till the end. Not only will learn some super ninja techniques from yours truly, but you’ll also see me “try” to use these super ninja tactics on you… But fail miserably! In fact, I burst out laughing over it and just give up in the end. Now if you enjoyed this video and you would love a video that would walk you through the entire process of making money – from start to finish – then check out this video here. In this video I show you a really cool system I’ve been using to make a $1532 a day online… Whether I’m sat at the computer or not! 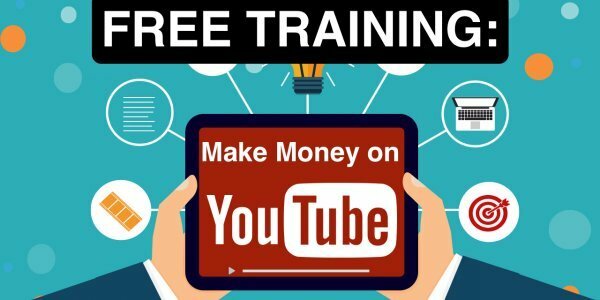 It’s all cool stuff and I show you how to do this in very detailed videos you can implement right now to start making money today with. Hi James. I always enjoy your videos, they are great value. You need to switch off the subtitles, though ! They obviously do not understand your accent. I am a northern lad, so i do. Some of the misinterpretations are hilarious ! I know… I get people leaving comments on my videos on Youtube saying if you want to laugh, turn on the subtitles …The bastards! But yeah, it’s up to you to turn it off yourself. There’s an option in the control panel below where you can turn it off. Personally, I’d have ’em turned off every time but everyone got it setup differently. Hopefully – when you do watch it – you’ll get a ton of value from it. 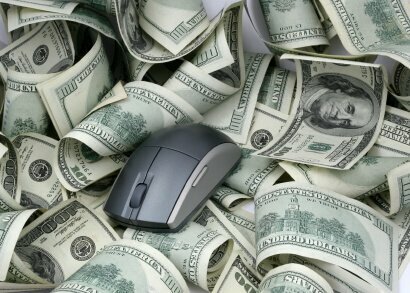 I have over a hundred “how to” guides on various ways of making money online and generating traffic, if you’re interested. Thanks, Nahdi… Appreciate your feedback. I’ll definitely keep that in mind when creating my content in future. Glad you’re enjoying my videos. Be sure to checkout the rest as I’ve got over a video tutorials on my blog on various ways of making money online. Also, you might be interested in my free too.